This fall, the buzz on Broadway is, for once, not oriented around splashy brand-name musicals like Mean Girls or Spongebob: The Musical. 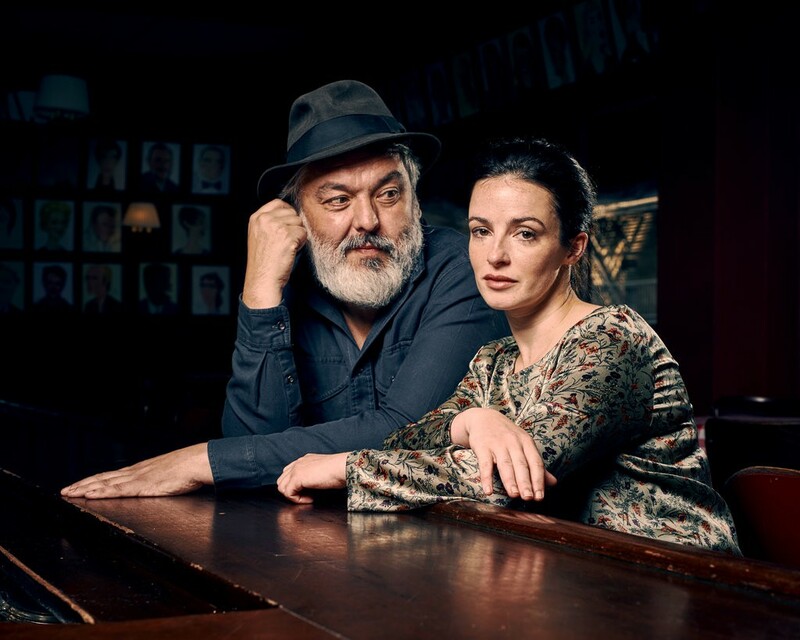 It’s all about a slew of dramatic plays with promise, and The Ferryman, a West End import, and its Irish star Laura Donnelly, might be the breakthrough of the season. 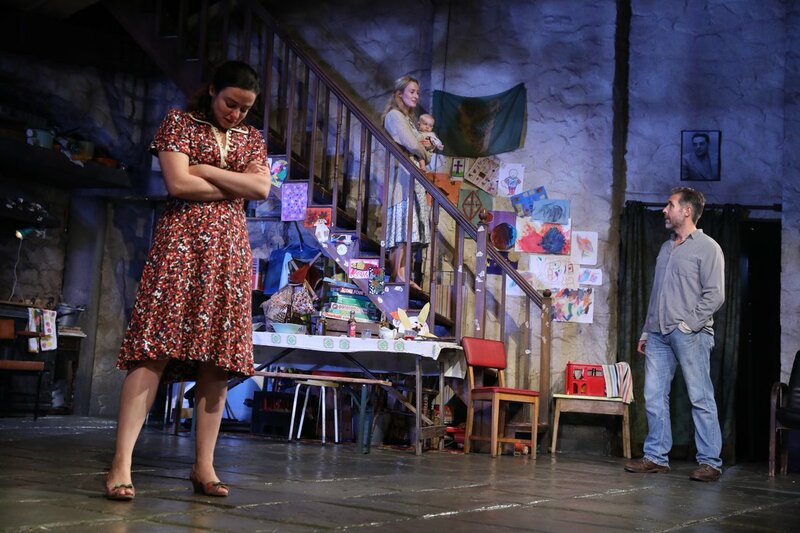 The actress won an Olivier Award for Best Actress last year in London for her role as the firebrand single mother Caitlin Carney, whose husband, Seamus, left for work on New Year’s Day, 1972, and never came home. Police checkpoints in the street. Helicopters overhead around the clock. The necessity, in certain parts of town, to give a fake last name if anyone asked, because her real last name would tip them off that she was Roman Catholic. 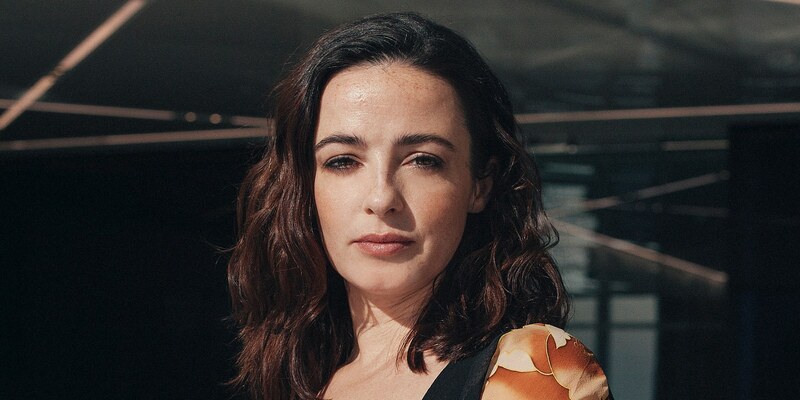 To the actress Laura Donnelly, growing up in Belfast, Northern Ireland, during the Troubles, these were simply facts of life. 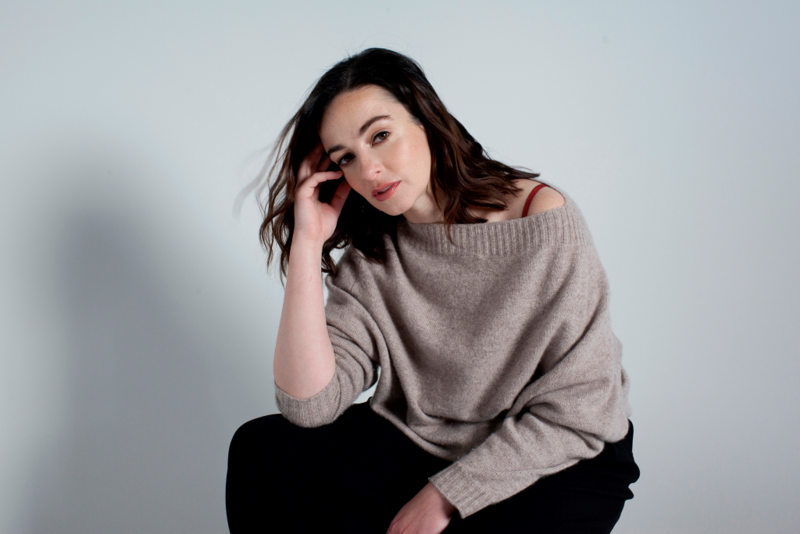 So was the absence of her uncle Eugene Simons, who vanished on New Year’s Day 1981 — murdered by the Irish Republican Army, his body hidden in a bog.